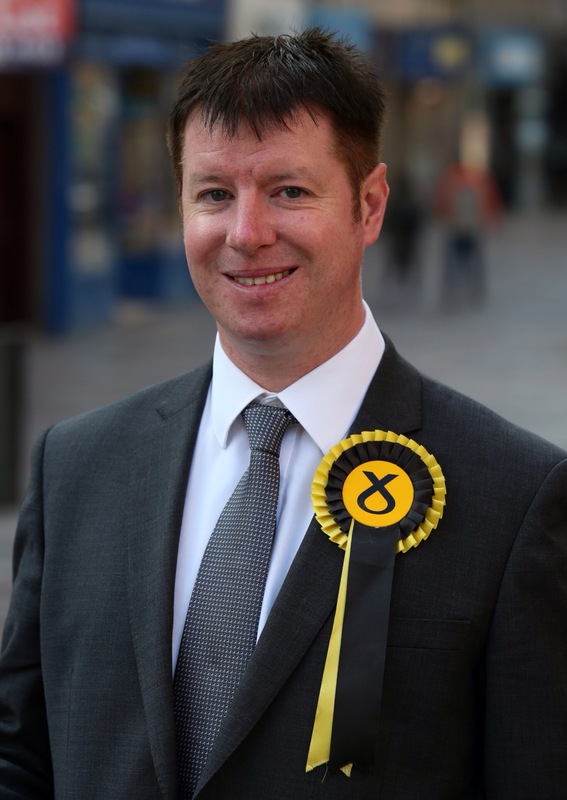 Elected to parliament in 2015, Steven Paterson is standing for re-election in Thursday’s general election.Having gained experience from his time at Westminster, the SNP candidate told Brig he was able to help a lot of his constituents and hopes to be re-elected to continue this work. Of course as an SNP politician, the biggest issue people want to know about is whether Scotland with have another independence referendum. First Minister Nicola Sturgeon announced in February that the party would seek to hold another referendum once the result of Brexit negotiations were clear and the party used their manifesto launch last week to reaffirm this. With 62% of Scots voting to remain in the EU in last June’s referendum, Steven says it is only “reasonable” to give Scotland this choice after their “compromise” proposals were rejected. Aside from independence, the SNP are proposing that the additional rate of income tax is increased across the whole of the U.K. from 45p to 50p to fight against Conservative austerity policies. This will see those who earn over £150,000 pay more. “The system of austerity under the Tories is not fair, the poorest are being asked to pay the biggest price and welfare is being cut to a level that’s just not sustainable. However the party have faced criticism for having the ability to implement this policy in their Scottish government budget this year but failed to do so. But Steven argued that it is imperative that this policy is rolled out across the whole of the U.K. instead. The party are pledging to take on the UK government to fight the “cruel” welfare sanctions regime. This comes after SNP MP Mhairi Black’s private member’s bill was dismissed as she called on the UK government to take a persons mental health and living situation was considered before sanctioning benefits. This is a subject that Stevens passion particularly shines through as he discusses the harsh implications it can cause. He said: “The sanctions regime doesn’t work, it is extremely unfair and puts all the blame and responsibility for anything that goes wrong on the claimant.The system is cruel beyond belief. “One of my constituents is a multiple stroke victim and he was due to be reassessed despite the fact that he’s not going to recover. His carers hadn’t arrived to get him up and the assessors arrived two hours early to do his assessment and because that was deemed to be a non-attendance, his benefits were cut. Currently only 15% of welfare powers have been devolved to the Scottish government but Steven says that this is nowhere near enough. He said it is essential that Scotland receives full power over welfare so that they can tackle issues such as benefit sanctions. The SNP manifesto seeks to receive more devolved powers, including full control over welfare. On Brexit, Steven said if his party wins a “significant number of seats”, it will be much harder for the UK government to ignore demands from the SNP to keep Scotland within the single market. The Conservatives plan to scrap the triple lock that sees pensions increase each year by whichever is higher: wage growth, inflation or 2.5% by 2020. But the SNP have vowed to vote to protect the policy in parliament in their manifesto. Steven said: “The pensions triple lock is an important safeguard that ensures we can treat our pensioners fairly. They’ve paid into the system over their lifetime, through their working lives and their entitled to expect a pension that’s fair. The party also promise to challenge the Conservative government over plans to means test winter fuel payments. This marks the end of our election interviews but keep an eye out for our analysis as the results are announced. 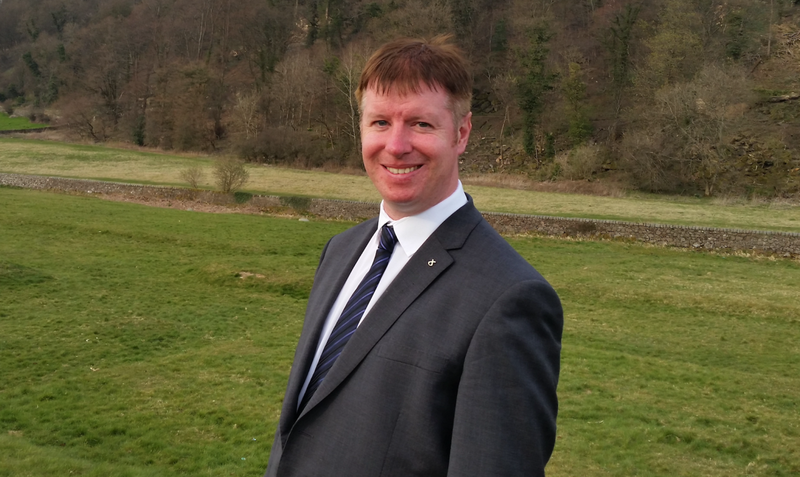 Conservative candidate Stephen Kerr was invited to take part in our election coverage, however did not respond. Polling stations open across the country on Thursday at 7am until 10pm.